Summer is the best time for our wild native lobsters with their speckled blue shell and soft sweet meat. Known as the ‘king of crustaceans’ we recommend simply steaming and dipping in melted butter for a delicious treat! ‘Celebrate at home’ can cater for any event of any size. 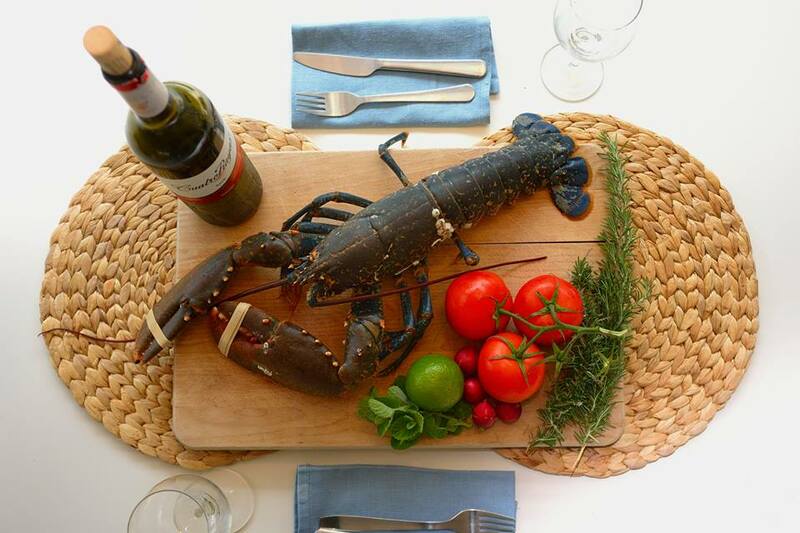 This lobster was served at our lovely client’s anniversary meal for two at their Sussex home. If you have a special occasion coming up, call or drop us an email so we can help plan your unique event.